Cerridwen Fallingstar was born in Southern California. Her parents were agnostic; her father worked for Aerospace designing sattelites and other space exploration vehicles. Her mother was a librarian. 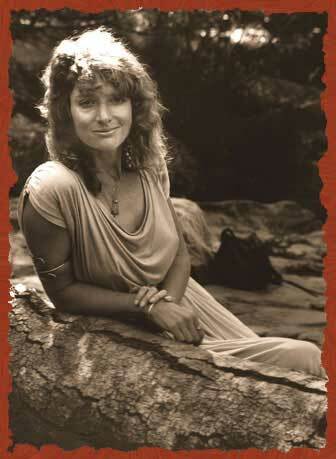 Cerridwen is a shamanic Witch and Priestess who has taught classes in magic, ritual and metaphysics for thirty years. She gives lectures tying together psychology, spirituality, history, contemporary issues and politics in an entertaining, enlightening and humorous format. She has founded three covens, and an organization called EarthRite which offered public rituals to her Northern California community for a dozen years. She worked closely with Starhawk during the early years of Reclaiming, a ritual and teaching organization based in San Francisco. Since childhood, Cerridwen has had the ability to time-travel, entering alternate realms and distant times at will through the use of shamanic trance (hypnosis). 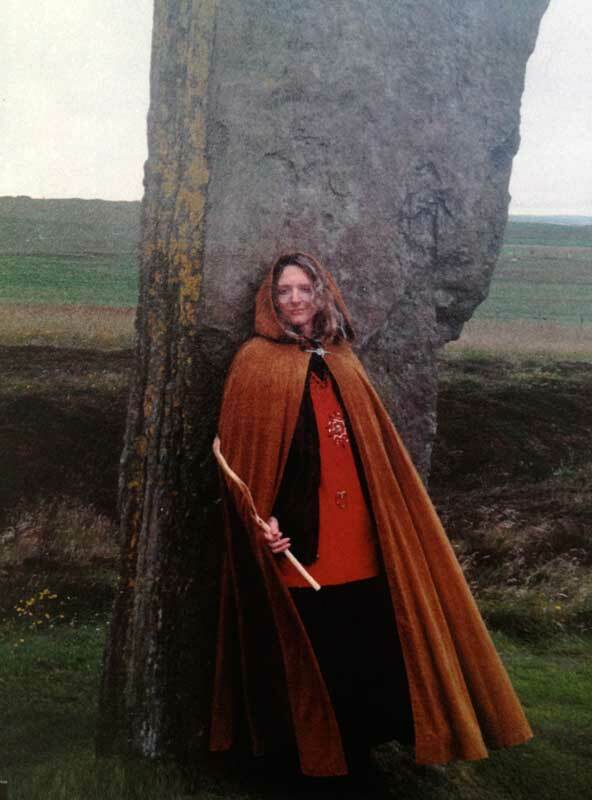 She has published a book called The Heart of the Fire a historical novel about Witchcraft in sixteenth century Scotland and will shortly be publishing a second past-life novel called White as Bone Red as Blood. This novel is set in twelfth century Japan and details the clash between the Heike and Genji clans which ushered in the Samurai period. Cerridwen has worked as a journalist for alternative publications and has published hundreds of columns, articles and short stories, some of which have been anthologized. She has been interviewed extensively by print, radio and television media. She received a double Bachlor’s degree in English Literature and English Composition from Beloit College, and a Master’s Degree in English Literature from UCLA. Cerridwen was married to Elie Demers for twenty-five years, until his untimely death. They have a son who has recently graduated from college. She regards her experience of creating a sacred marriage and raising a conscious, healthy young man to be her greatest accomplishments, and while she has studied with spiritual teachers from a wide variety of traditions, including Native American, West African, Tantra, Reiki, Zen, Kundalini Yoga, Wiccan and New Age, she regards her husband and her son as her greatest teachers. Cerridwen offers a wide selection of classes, including a year long Apprenticeship program. She also works as a professional psychic, offering readings and trance journeys (hypnotherapy in a shamanic context.) For information on classes, rituals and private sessions facilitated by Cerridwen Fallingstar, or to set up workshops and lectures in your area, contact her by email at: c.fallingstar@gmail.com.